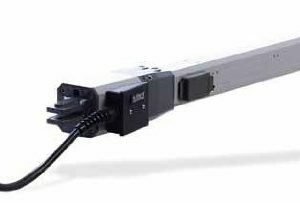 Doorking 6003 swing gate actuator offers convenience and reliability in a compact design. 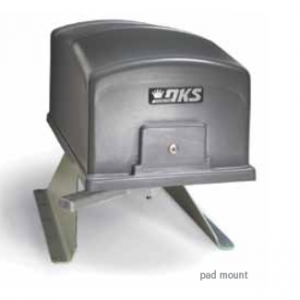 It mounts directly on your gate and pilaster, simplifying installation and eliminating the need for concrete pads. 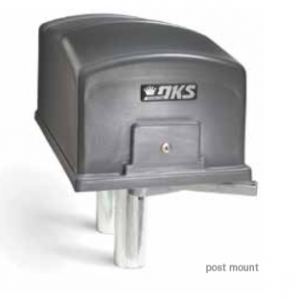 The powerful screw driven piston connects directly to the gate eliminating weak mechanical connections and it is fully enclosed to prevent dirt and other airborne corrosives from contaminating the screw threads. And there is no need to worry about hydraulic leaks, check valves or pumps.